Wasamin Solo Concert Coming Up This Weekend…Here are the New Goods! 1) Another Wasamin cushion. 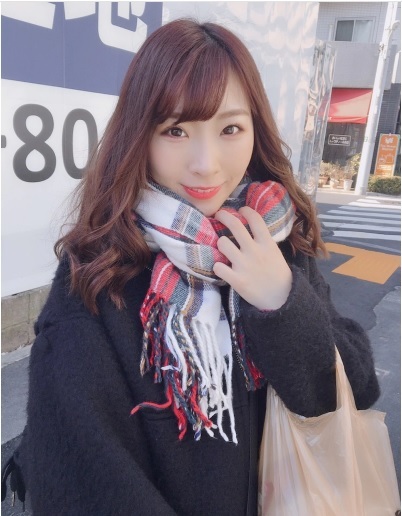 I’m not sure if this is going to be the same as the Wasa-pillow we got last year at her ‘virtual reality’ concert, but okay. I’m game to sleep while being flanked by two Wasamin pillows. 2) A new smartphone case. Great! This is the third case she has put out, and I have to be honest; I never used the second one. I mean it was cute, but not as practical as the case I had. That said, my current case is getting really worn down, so this is coming out just at the right time. 3) Wasa-mug! I have a plastic Wasamin travel mug (which I have also never used, LOL) But I will definitely get a lot of use out of this one since I make coffee at home all the time! That’s not all, the first 100 people who preorder her new single at the concert venue will receive an autographed Koi no Owari Sangenjaya Clear File. Of course I already have my hand-signed signed Ichigo Badge, which came in the mail along with my 5th row ticket. The ‘Ichigo’ badge will entitle me to VIP benefits at the show, and an aftershow party. It is gonna be awesome! I don’t have much to say except everything is so wonderful. 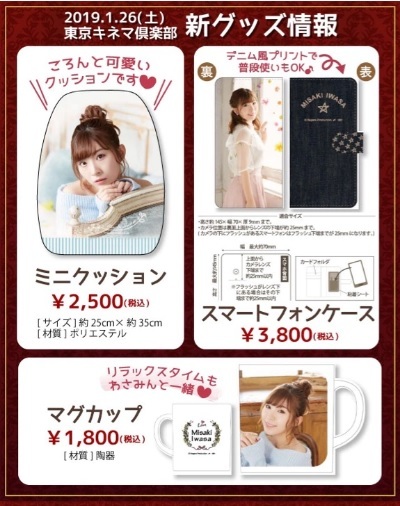 I would like to have a Wasamin mug too. Good for soda pop I guess. I can’t drink coffee out of plastic. I have not seen your blog in a few months, and it really looks great! I believe this mug is ceramic. The travel mug, which was a bonus prize from the Saba Kaido release promotion events, was a hard plastic, kinda like what people use to drink coffee in their cars. And thanks for the compliment, the blog really needed an update.